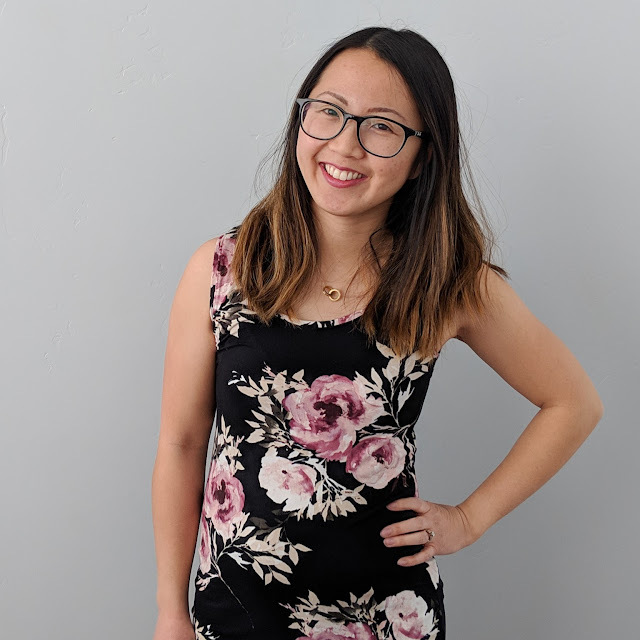 This month, I decided to make something I never ever thought I would wear: a form fitting dress. I usually shy away from anything remotely form fitting, but I was feeling brave and it turns out that having the ability to make it exactly how you want is a powerful thing. I may still have that mommy tummy I'm self conscious about, but I am so darn proud of this dress and can't wait to rock it this summer. 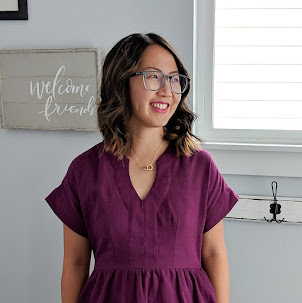 If you're looking at this month's Sew My Style patterns and thinking this challenge isn't for you, I hope you take a second look because I am absolutely loving how easy it is to customize for yourself!